Our examinations are carried out without rushing. 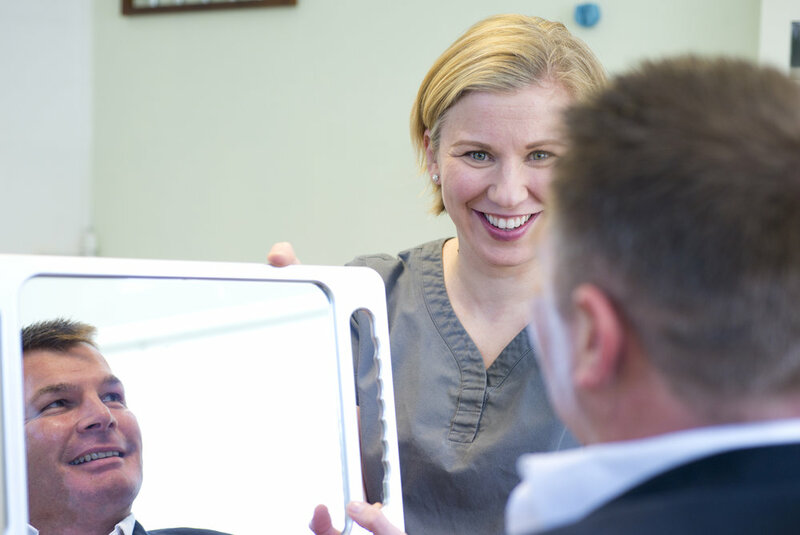 At Elstead Dental Surgery your examination is carried out thoroughly and without rushing. We will take the time to discuss your dental health, your wishes and your concerns and advise you of the best treatment options available. We are truly passionate about preventative dentistry. This means identifying and treating potential dental problems before they become painful, complex or costly to treat. We will recommend a recall interval based on the health of your teeth and other risk factors and encourage our patients to visit the dentist regularly, especially as research links gum disease to arthritis, heart disease, strokes, diabetes and premature births. 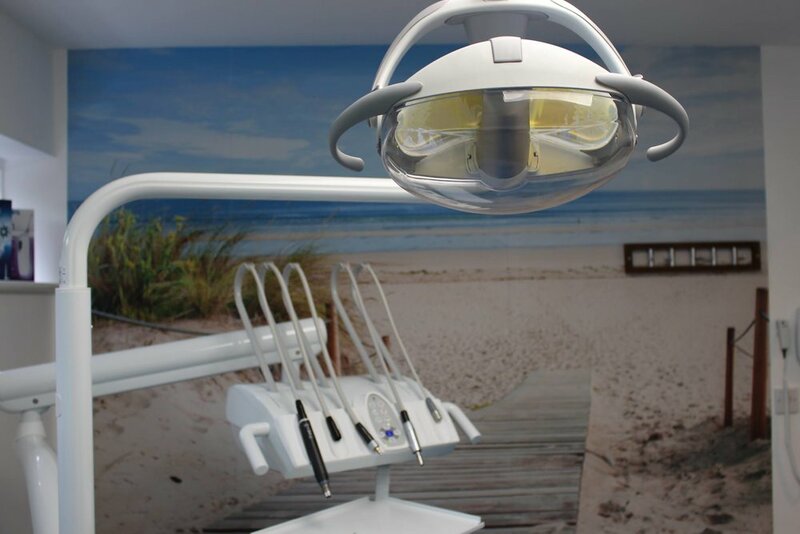 Your dentist will inform you when you would be due for your next examination taking into account your oral and general health and your lifestyle. Examining the teeth and existing fillings for any decay or weakening. Examining the gums and bone levels around the teeth. Examining the soft tissues, cheeks and tongue for any abnormalities or cancers. Examining the saliva flow and health of the mouth. Examining the teeth for signs of wear or damage. Routine X-Rays to check in-between the teeth and areas we can't see. A full discussion of the findings and treatment options. An individually tailored, written treatment plan including the costs.